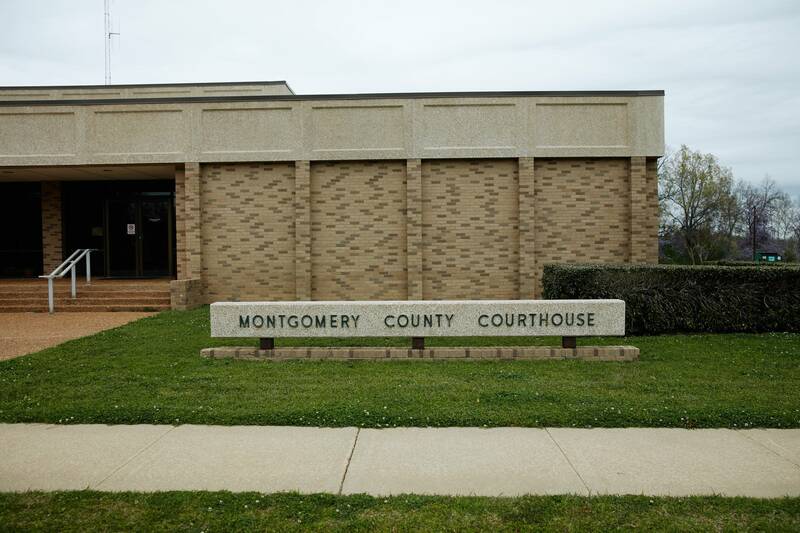 Before Hallmon was allowed to take the stand as a state's witness, in Flowers' third trial, defense attorney Ray Charles Carter tried unsuccessfully to bar him from testifying. Carter argued that Hallmon was unreliable both as a jailhouse informant and as an admitted perjurer. After all, Hallmon had testified for the defense in Flowers' second trial and was now claiming to have lied. "What it boils to," Carter said before the judge, "[is] that ... they are trying to take this case beyond circumstantial evidence. And they are so desperate to do it that they are willing to call a guy that has taken the witness stand and told a totally different story before." But Judge Clarence Morgan sided with the prosecution. He allowed Hallmon to take the stand and ruled that "the testimony of Odell Hallmon would make this a direct evidence case." That would mean no special jury instructions and no special handling by an appellate court. There's one other reason that Odell's testimony was so significant. Juries take confession evidence extremely seriously. Any allegation, no matter its source, that a defendant confessed is difficult for the defense to overcome. "People have very strong intuitions that a person wouldn't confess to something he or she didn't do," Primus said. According to a 1990 U.S. Supreme Court ruling, "A defendant's confession is like no other evidence. It is probably the most probative and damaging evidence that can be admitted against him ... a jury may be tempted to rely on it alone in reaching its decision." Studies have shown that the persuasiveness of confession testimony holds even if jurors can tell that the confession was coerced by law enforcement. In the case of a "secondary confession" — meaning the confession was made to someone other than a cop — jurors tend not to be bothered if that someone is himself a criminal. In the Flowers trials, Hallmon repeatedly swore that he hadn't been given anything in exchange for his testimony. So jurors didn't have to reckon with the question of how leniency offered for his own crimes might have affected his credibility. Even so, they might not have cared. In an experiment a decade ago, University of Alabama psychologists presented mock jurors with transcripts from a trial with a confession witness. In some scenarios, the witness didn't say he had received a benefit for testifying. In others, he said he had — either money or a reduced sentence. The jurors' conviction rate was unchanged. "Even though the witness ... had an enormous motivation to fabricate evidence ... jurors appeared to ignore this information and render verdicts that were not significantly different," Professor Jeffrey Neuschatz and his co-authors wrote in a 2007 paper. RELATED What exactly are prosecutors allowed to do? It's clear that prosecutors in the Flowers case understood the potency of Hallmon's testimony. In closing arguments in Flowers' most recent trial, Evans' assistant district attorney Clyde Hill used Odell as his kicker. After winding back through all the circumstantial details the state had presented, touting the "interlocking corroboration" of the route and the timeline and the ballistics, Hill arrived at Odell Hallmon. Judge Joseph Loper had already warned Hill that he'd run down the clock. But he had saved his best for last. "Odell came and told you what Curtis said," Hill concluded. "Okay. My time is up." As critical as Hallmon's testimony was to the prosecution, his recantation may be equally devastating. Hallmon's on-the-record admission to "In the Dark" that what he said on the stand — from the fact that he'd been offered nothing in exchange for his testimony to Flowers' alleged confession — "was a lie" could lead an appeals court to throw out Flowers' conviction. Flowers' lawyers have filed a post-conviction appeal on his behalf. One key question at this stage is whether there's new evidence that, had a jury heard it, might have changed the outcome of Flowers' last trial. It's possible that Hallmon's recantation will meet that standard. 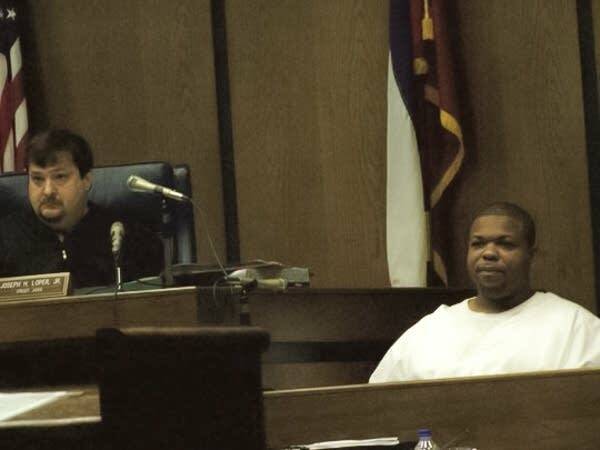 If so, Doug Evans could face the prospect of trying Curtis Flowers a seventh time, without the aid of his key witness. Odell Hallmon's first flip, from defense witness to state's witness, helped send Curtis Flowers to death row. His latest flip might just be the thing that gets Flowers out.